Help At Home, with 33,000 employees, has retained Hanold Associates for their Chief People Officer (CPO) executive search. 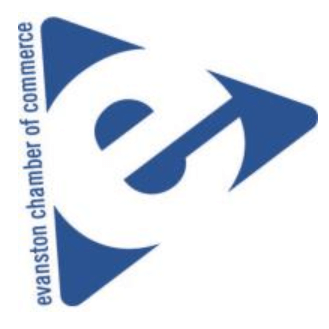 Jason Hanold and Kile Hanold are leading the search for the role based in Chicago. 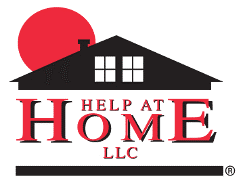 Founded in 1975, Help At Home, LLC is a mission-driven, caring and compassionate post-acute home care provider delivering community based in-home care to seniors and persons with disabilities. As a leader in their industry, Help At Home, along with sister companies Oxford HealthCare and Excel Home Care, has been committed to enhancing the quality of life for their clients for over 40 years. They are dedicated to providing care that allows their clients to remain comfortable in their own homes with dignity and independence. With their corporate headquarters located in downtown Chicago, Help At Home employs a distributed work force in a regional model to serve local clients. Most of the large staff consists of trained Homemakers, Nursing Assistants and Registered Nurses who are readily available to provide homecare services across the US. Help At Home’s ownership group (consisting of Wellspring Capital and the two founders) sees attractive growth opportunities for the company and has designed a plan to expand the company’s geographic footprint. The company name perfectly describes Help At Home’s mission. In 2017, they delivered more than 30 million hours of care to over 65,000 individuals through close to 200 offices located across the Midwest, Northeast and Southeast while employing a diverse direct care staff of over 33,000, of which approximately 15,000 are union members, with revenues nearing $700 million and growing. Growth will continue to accelerate both organically and through acquisition. Reporting to Help At Home’s CEO, Paul Mastrapa, the Chief People Officer (CPO) will be responsible for translating Help At Home’s growth strategy into the appropriate organizational structure, people processes and cultural behaviors. The CPO will partner with senior leaders to provide consultative HR support and counsel, align business needs to drive the human capital strategy and determine how to best use their talent-base to innovate and support the business objectives. As a key member of Help At Home’s leadership team, the CPO will have a central role in building/shaping HR capability and culture and help drive workforce engagement.